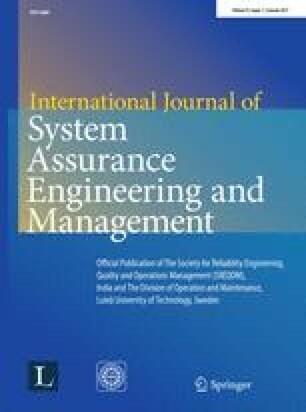 In this paper, a numerical method is proposed for the reliability analysis of serial processes in the feeding system of a sugar plant. The feeding system is a complex system and comprises of four repairable sub-systems viz. cutting system, crushing system, bagasse carrying system and heat generating system arranged in series or parallel configurations. Three sub-systems namely cutting system, bagasse carrying system and heat generating system are supported by standby units with perfect switch over devices. Mathematical modeling of the system based on Markov birth–death process is carried out to derive Chapman–Kolmogorov differential equations. These equations are solved by using the proposed method i.e. an adaptive step-size control Runge–Kutta method. The long-run availability, reliability and mean time between failures (MTBF) for the system are computed for performance analysis of the system. These results are presented and discussed with the plant personnel to adopt and practice suitable maintenance policies/strategies to enhance the performance of the feeding system of sugar plant.